The world needs Christians to be better examples of Christ's love to have an effective witness. Simply praying for Jesus to come into your heart is NOT enough. You have to be receptive to the Holy Spirit and be obedient daily to the teachings of Jesus Christ. 15. "If you love me, you will obey what I command. 17. the Spirit of truth. The world cannot accept him, because it neither sees him nor knows him. But you know him, for he lives with you and will be in you. 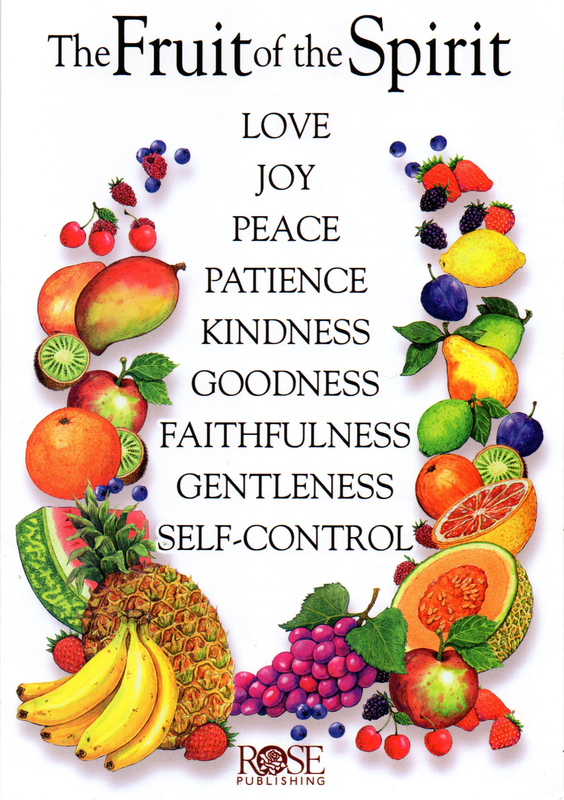 A good way of diagnosing whether you are truly following God's commandments is to look for the "Fruit of the Spirit" in your own life. 23. gentleness and self-control. Against such things there is no law. This is on contrast to immorale living. 5. Put to death, therefore, whatever belongs to your earthly nature: sexual immorality, impurity, lust, evil desires and greed, which is idolatry. 3. All of us also lived among them at one time, gratifying the cravings of our sinful nature and following its desires and thoughts. Like the rest, we were by nature objects of wrath. 5. made us alive with Christ even when we were dead in transgressions--it is by grace you have been saved.